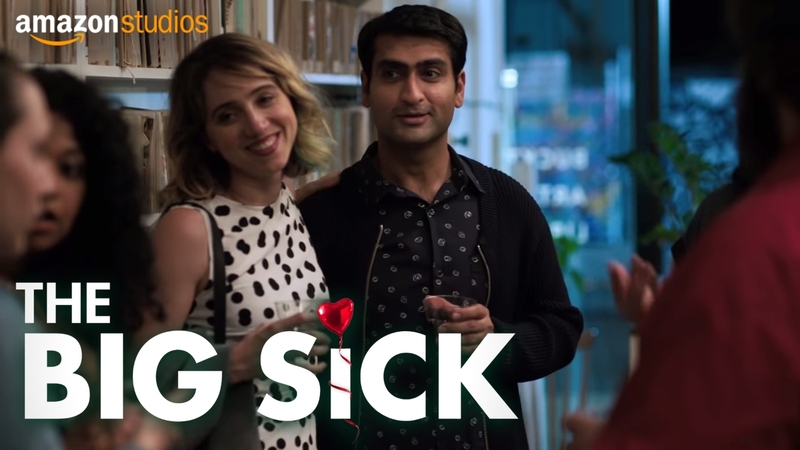 Scott Menzel sits down with Michael Showalter to discuss The Big Sick, Sundance, and Romantic Comedies. 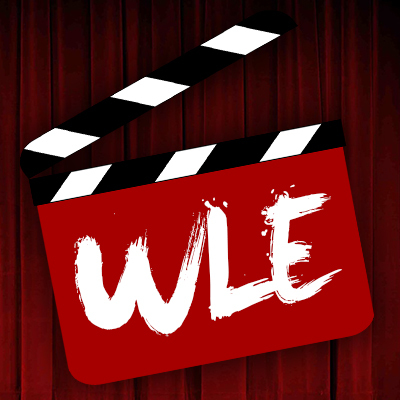 The Big Sick: The Gradebook is the ratings of newly released films by the contributors and fans of We Live Film, and We Live Entertainment. 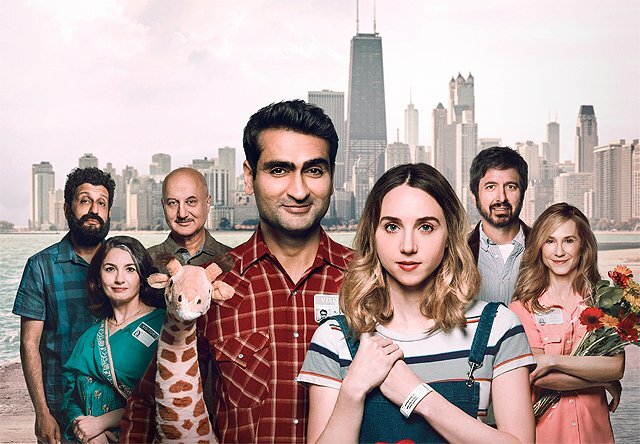 Scott Menzel sits down with Kumail Nanjiani and Emily V. Gordon to discuss their true life story being brought to the big screen. 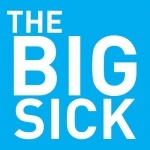 Ashley Menzel reviews the film "The Big Sick" from SXSW 2017. 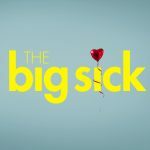 Scott Menzel reviews "The Big Sick" which premiered at the 2017 Sundance Film Festival.